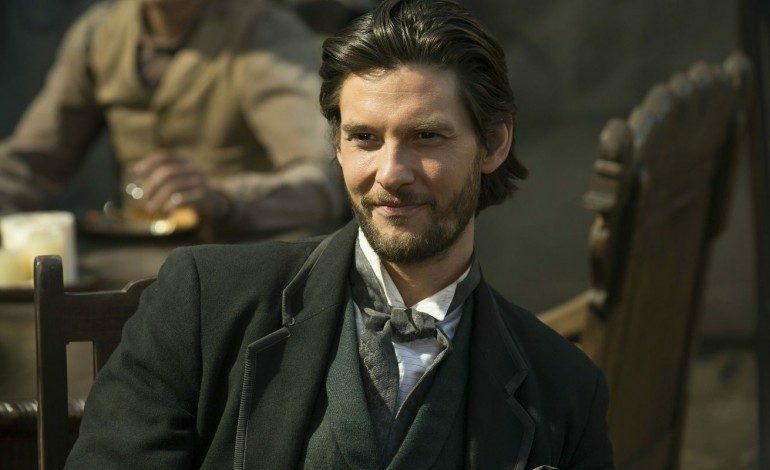 Actor Ben Barnes recently confirmed to ScreenRant that he will return for season 2 of Westworld. Barnes played Logan, the sly black-hatted companion of Jimmi Simpson’s William, in HBO’s unique Western/sci-fi hit. Logan was the quintessential Westworld guest and brought a hint of dark humor to the show. Following the end of season 1, Barnes initially claimed Logan’s storyline was all wrapped up with the season finale and that he would not be returning to the show. Though it seemed this might be plausible, Barnes has now confirmed that Westworld isn’t quite done with Logan just yet. “I can tell you that I have already been on set at least once already,” Barnes told ScreenRant during an interview. Earlier this year, it was confirmed that Jimmi Simpson would return for season 2 as well. Simpson and Barnes’ roles in the next season suggest that season 2 will spend time delving deeper into the complex relationship between William and Logan. Westworld season 2 had recently begun filming when recurring actor Zahn McClarnon sustained an unknown injury off set last week, temporarily halting the show’s production. McClarnon is reportedly doing well and will be back to work soon. Production on Westworld resumes this week. 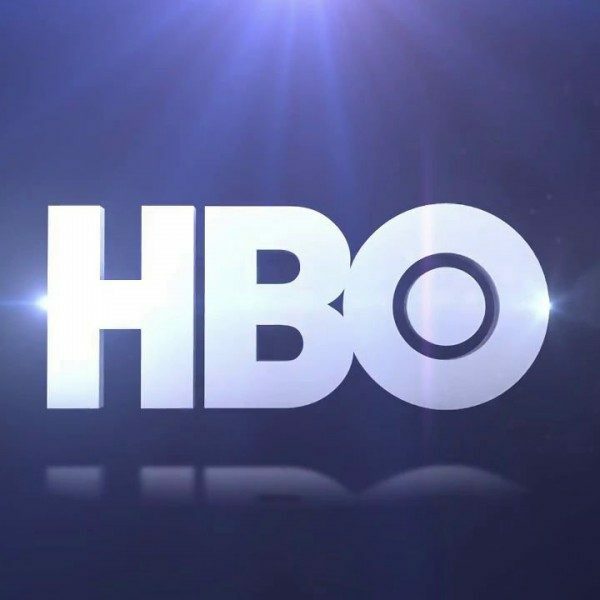 Westworld season 2 will premiere in spring 2018 on HBO. Season 1 of Westworld was released on DVD and Blu-ray on Tuesday and is now available to buy.